We believe this means you are worth investing in. 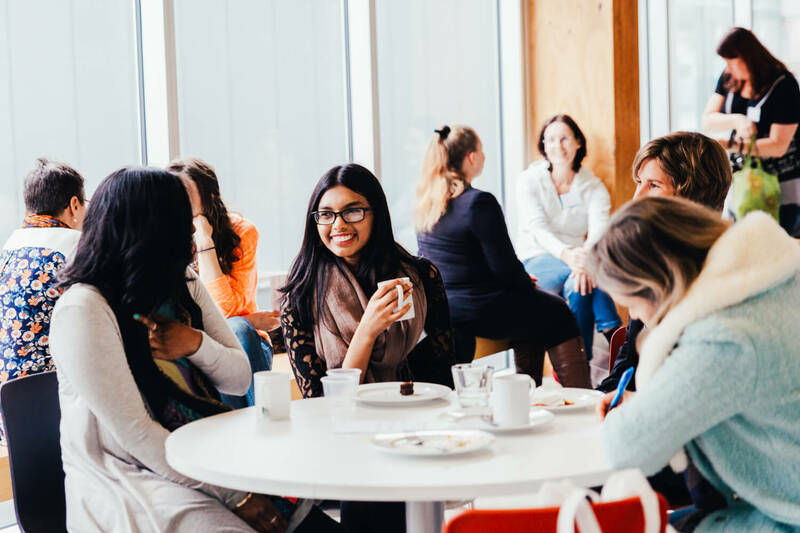 More Than Rubies is a movement for women who want to improve their professional, entrepreneurial and personal lives. We empower women by equipping them with the practical and professional skills they need to achieve their dreams. 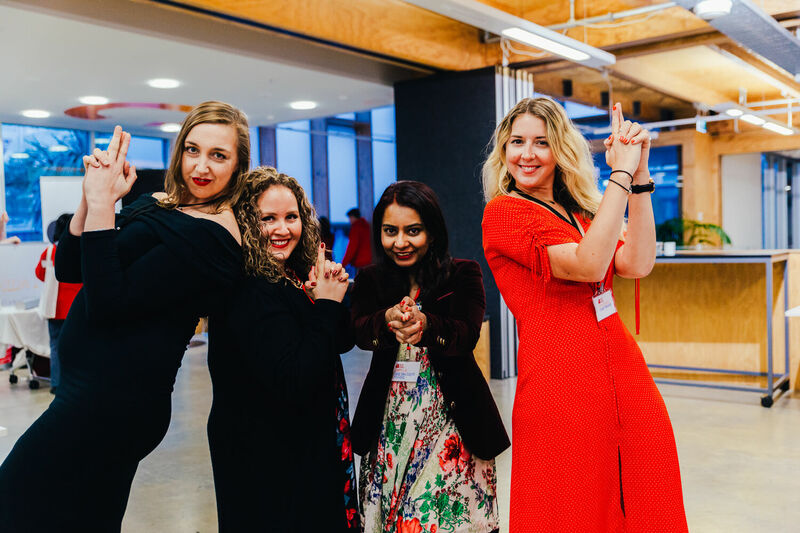 Last year, More Than Rubies ‘Light a Fire’ took place on 1st July 2017 at Massey University and was a huge success. 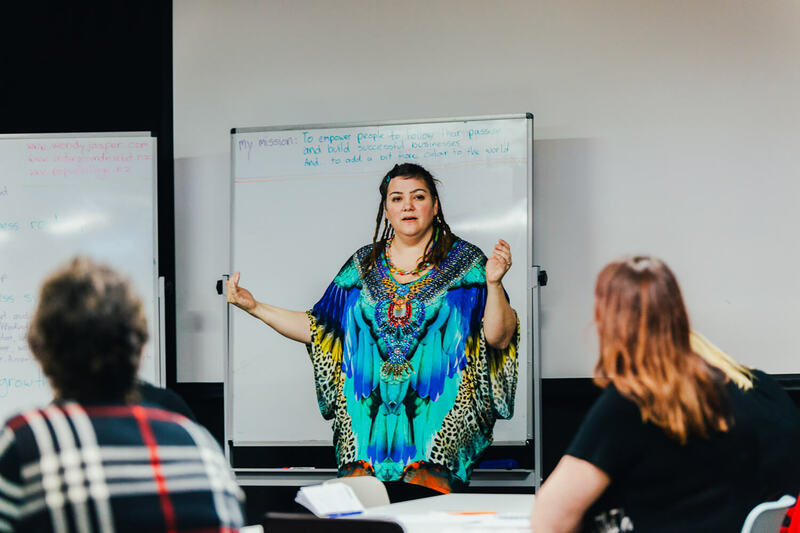 We motivated and inspired women from Wellington and beyond, helping them set their goals and take positive steps towards achieving their professional and entrepreneurial goals. We empower women by equipping them with the practical skills they need to take charge and bring about positive change in their lives. Our theme is “Fearless”. As the theme suggests, we will be pushing our boundaries in bringing you our biggest and best More Than Rubies yet. 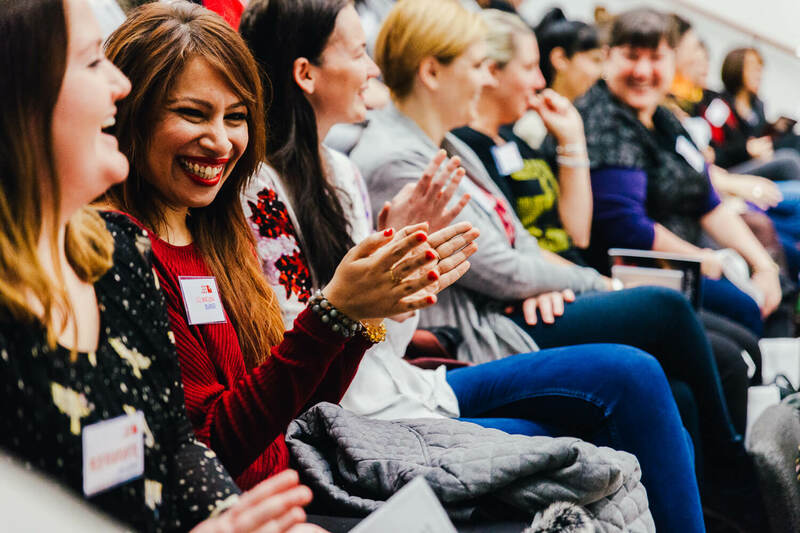 We organise the More Than Rubies MeetUps throughout the year to bring inspiring and talented women to share their knowledge. We will email you from time to time with info on forthcoming meetups and conferences. We will not sell or give out your data to anyone else.